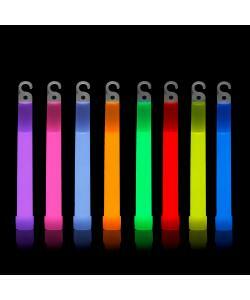 Easy to activate: bend, shake and glow. 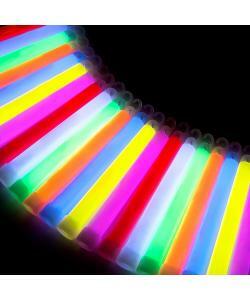 Glow brightly for approx 12 hours. 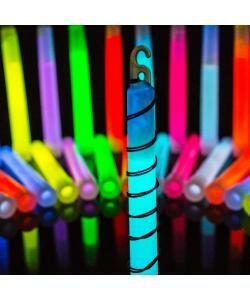 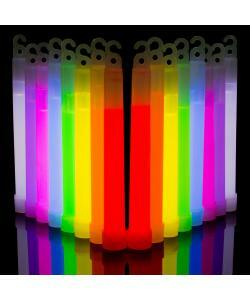 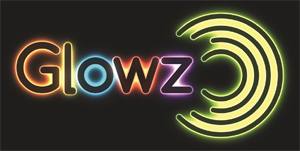 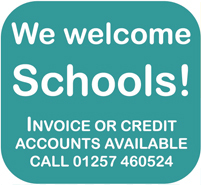 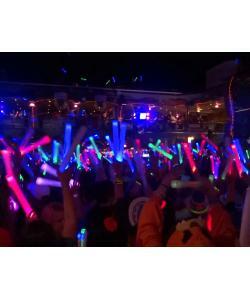 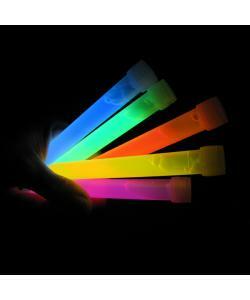 Comes in a range of vibrant colours, the brightest glow sticks on the market.